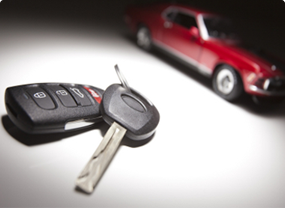 When you need reliable and professional automotive locksmith in Las Vegas, call us. Our auto locksmiths are able to help you regain access to your vehicle in a lockout situation, repair broken keys and ignitions, and create new keys. For all your automotive locksmith needs in Las Vegas, call us now! make the right choice when it comes to protecting your home. Star Locksmith can provide you with a professional trained technician who will ensure that you are well protected and safe when you are at home. 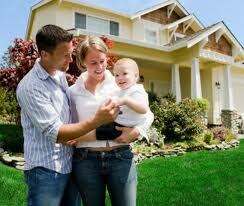 Locks rekey and replace, homes & apt lockout, high-security locks and more. With Star Locksmith, you can choose from the most technologically advanced locksmith systems, We are able to install, service and maintain your locks and security system at competitive prices. Our services are timely and prompt, saving you from inconvenience which may affect your operations. An excellent way to increase your safety and security at your home or workplace is to ensure that your doors are able to lock properly. 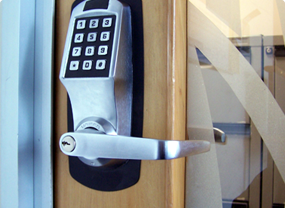 This safety and security can come into question when you are not sure about how many people are able to gain access to your premises since they have a set of keys. If you are living anywhere Summerlin, Henderson or anywhere else in Las Vegas, you need to be able to contact a community locksmith who is familiar with the security needs in the area. At Star Locksmith Las Vegas, you will find specialised locksmith technicians who can provide you with the right lock rekey and lock replace solutions for Las Vegas residents. 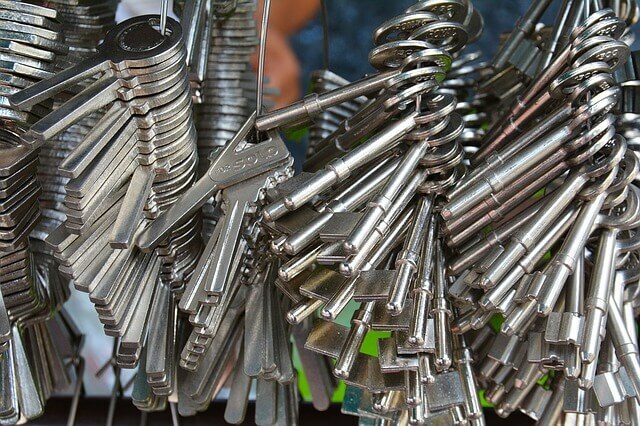 Here are some instances where choosing to rekey your locks would be a wise decision. When your keys have been stolen or are lost. When your lock is aged and worn, or requires fiddling and special manoeuvres for the key to work. When you have had a break in at your premises. When your key has passed through the hands of contractors, former housemates or employees and other strangers. When you would like to create a master key. A Star Locksmith can quickly work with a Kwikset Or Schlage rekeyable lock to ensure that your new lock can stand the test of time. Kwikset SmartKey rekeying kits are used for five-pin and six-pin locks. The Schlage 5-pin Door Locksets are often used as well, since they are made from steel which guarantees the strength of the keys. With either of these kits, our locksmith can rekey your lock within 30 seconds. As we choose the best rekey options in the market we ensure that customers receive only the best keys. Rekeying your locks is more cost-effective than replacing your locks, as when you choose to rekey all you are doing is altering the existing keys that you have by making use of the hardware that is already in place. What changes is the locking cylinder, which will be new. Replacing your locks calls for you to completely change the locks that you have, where you need to purchase new locks including the door handles as well. It is recommended that you replace your locks when you have been using the same lock for an extended period of time. This is because locks tend to wear and tear over the years, which compromises the ability of the lock to keep your premises secure. 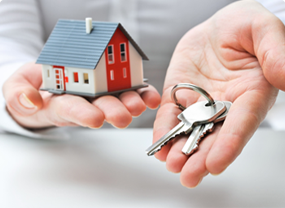 Why should you replace locks or rekey them when you move into a new home? Moving into a new home can be an excellent way to get a fresh start, if you make all the right security decisions from the moment that you move. Replacing locks or Rekeying them is the first change that you should make, to ensure that you, your family and all your belongings remain safe. This is particularly important if you are moving into a home that was previously occupied, as you would have no idea how many people previously lived in the home and had keys, or if there were any other people that had access to the home through the previous tenants. Another reason it is important to replace or rekey the locks when you are moving into a new home is that you do not know whether the home has been previously broken into, or if someone has tampered with the lock in the past. If any of these scenarios have occurred, your lock may not be operating in the proper way, making the premises vulnerable to even more break ins. Rekeying your locks or changing them entirely ensures that you are fully aware that the locks you have in place are functioning properly and are up to date. You can also rest assured that you are the person in possession of every copy of the keys. Although lock rekeying and lock replacement may appear to be a DIY task, you should not take chances when it comes to your security. Making a mistake could cost you considerably, and in the worst case, you may even have to change your entire door! Always choose to use the services of a professional locksmith for quality assurance and cost control. At Star Locksmith Las Vegas, we can find you the latest high-security locks available, as we make a point of only sourcing major brands with an excellent track record on the market. * This figure represents the minimum price quote. The final price of your chosen service may vary based on your specific need. 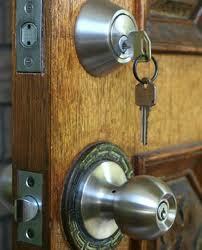 Call not to meet a professional locksmith for an accurate quote at your location. Please Note: In case of unforeseeable complications which may come up on site, changes may occur in the prices for parts and labour. Should this be the case, all changes will be fully explained, and the final price quoted prior to the commencement of work. Copyright © 2015 Star Locksmith. All Rights Reserved.